You are going to Watch Naruto Shippuden Episode 74 English dubbed online free episodes with HQ / high quality. Stream Anime Naruto Shippuden Episode 74 Online English dub Under the Starry Sky. The second stage of Naruto’s training continues, while Tsunade sends out the Niju Shotai, twenty teams composed of four ninja each, to deal with and exterminate the Akatsuki members in the Fire Country. 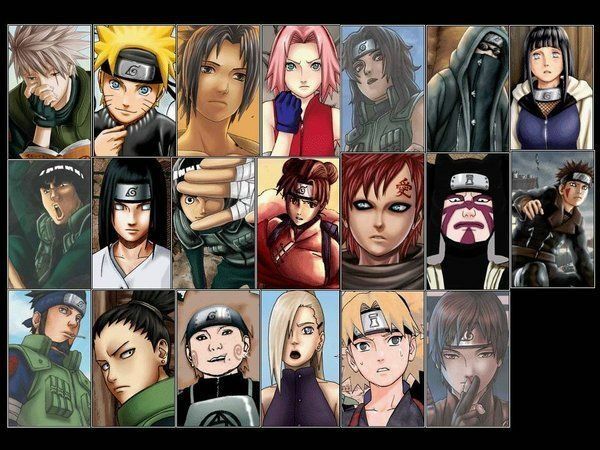 Shikamaru leaves with Asuma, Izumo and Kotetsu, whereas Ino and Choji leave with Raido and Aoba. That night, Sakura cries over her picture of Team 7, and Naruto, after witnessing a shooting star, manages to clear the second stage of his training, but subsequently collapses from hunger and exhaustion almost immediately afterward.